Having discussed a book dedicated to the fascinating story of a group of armoured dinosaurs, the Polacanthidae, yesterday, “British Polacanthid Dinosaurs”, published by Siri Scientific Press, our attention now turns to a book all about dinosaurs from the same publishers that would make an ideal Christmas gift for the general reader. The remarkable polacanthids are covered along with some one hundred other species in the book “Dinosaurs of the British Isles”, written by Dean Lomax and Nobumichi Tamura. This beautifully illustrated publication provides a comprehensive audit of all the dinosaurs known from the British Isles. It maps out (literally), where dinosaur fossil discoveries have been made and puts these fossil finds into context with regards to their importance in the history of studies related to the Dinosauria. The information has been lovingly compiled and the authors summarise what is known about the history of every dinosaur species discovered up to its publication date (2014). Within the 400 or so pages, there are hundreds of photographs of fossils, many of which are not on display to the general public. 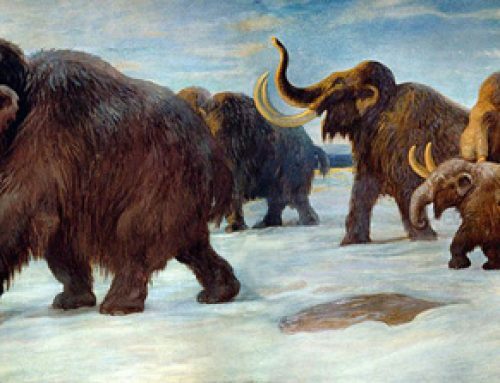 These pictures are supported by easy to understand text, supplementary illustrations and highly detailed skeletal drawings. 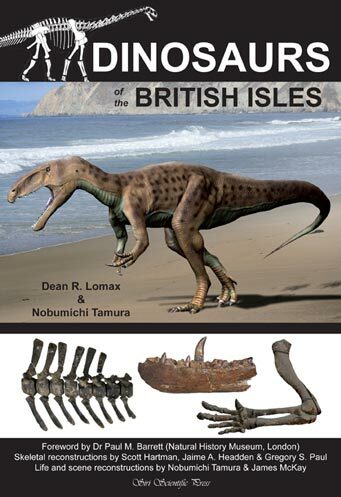 “Dinosaurs of the British Isles” has received rave reviews being described as “fantastic” and as “a vitally important book for any UK dino enthusiast”. The book is a truly unique account of British dinosaur discoveries and it will be of interest to the general reader as well as fans of dinosaurs and senior academics. Dean has been busy this year, there was a two-part television documentary that aired in the late summer which provided more information on dinosaurs from Britain. In addition, Dean has embarked on a very hectic public speaking tour. Dean’s work is already inspiring this country’s future palaeontologists and if you want to help the next generation to grasp the significance of Britain when it comes to the Dinosauria, then “Dinosaurs of the British Isles” is a great way to start. Highly recommended as a Christmas gift.